Once again the biggest gainer on the list is casino mogul Sheldon Adelson, with a net worth up $9 billion. 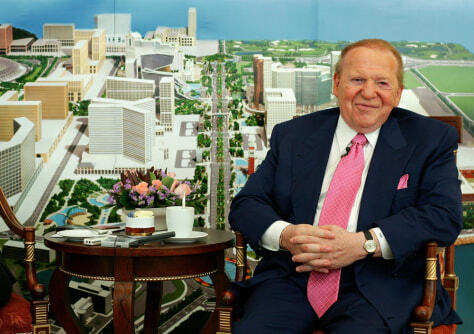 Adelson’s Las Vegas Sands stock is up 125 percent since its public offering in December 2004. He has made almost $1 million an hour since the 2004 Forbes 400 was published.